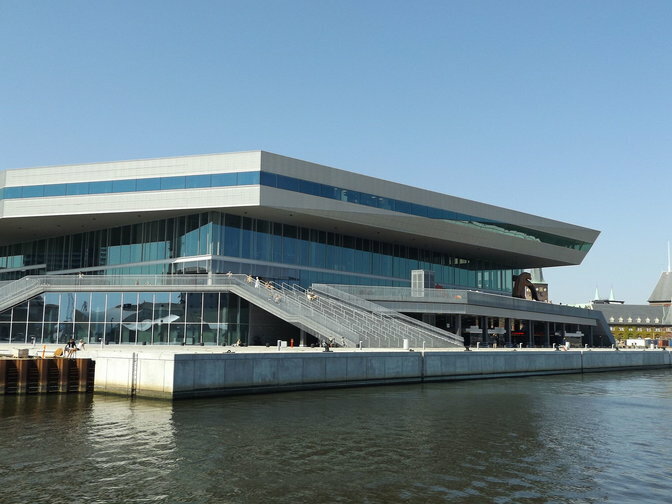 Recently one of our customers drew my attention to the study “Magnesium oxide boards cause moisture damage inside facades in new Danish buildings” conducted by Kurt Kiel Overgaard Hansen, Tommy Bunch-Nielsen, Bent and Carsten Grelk Red. These authors are working at the Department of Civil Engineering, Technical University of Denmark and the Bunch Building Institute. The focus of the study was around treating the application of magnesium oxide, or shortly MgO boards in ventilated facades. The article describes the effect of drops of saline (sodium chloride in water) (NaCl) leaked from the boards falling at screws, fittings and anchors of metal which resulted in negative impacts on the façade structure and a loss of several million Euros for the builder. The research concluded that MgO boards should not be used in ventilated façade systems and in situations where excessive humidity exists. The boards used by the Danes are dissolved by water and the drops of salt erodes metal construction materials. In the article several tests have been conducted to underpin the analyses. Why you can not draw any generic conclusions based on this article? The Danish investigators only refer to the sheathing board product that is used by this company. 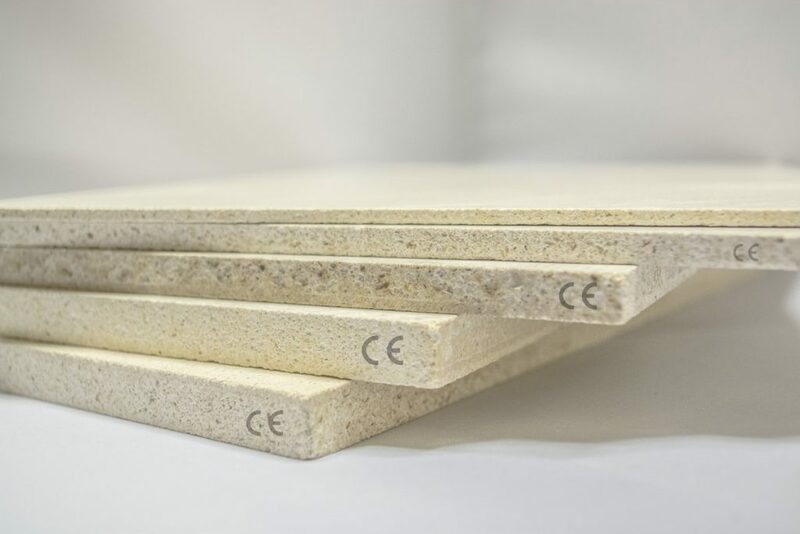 It is almost impossible to find out where this building material is purchased, as well as the composition of the boards and which quality control system is used in order to guarantee the performance. Our answer to this problem is a CE-certificate combined with a Declaration of Performance (DoP). The MgO board purchasing expert is aware of China’s availability of cheap and low range sheathing board products. You might come across Chinese producers who have a Quality Certificate and even a copy of a CE Certificate copied of somebody else. (Known as a Chinese Export certificate). The total expenses of European certification is more than USD 150.000. 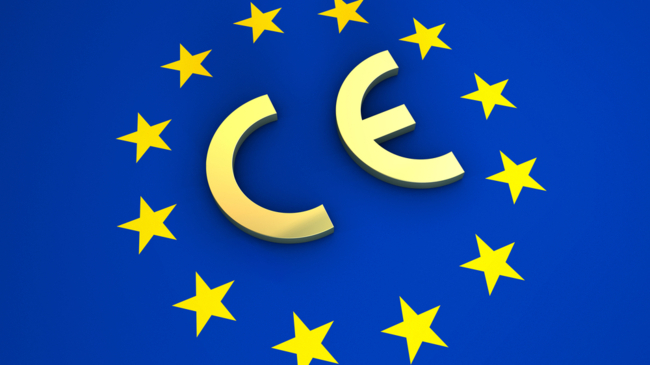 In addition, for many producers in China it is hard to comply with all requirements of CE marking. The plant of SINH (Ningbo) Construction Material Co. Ltd. is one of the few CE certified MgO board producing companies with audits of the Dutch independent organization KIWA. This voluntary CE marking ensures consistent quality that is recorded through an accredited DoP Declaration and an ETA (European Technical Assessment) by European standards. Therefore, it is of vital importance to purchase MgO boards from solid certified companies instead of going for a quick (and cheap) Alibaba deal. The article starts with the basic problem of the generation of tears on the board, which results in salty water, and consequently causes corrosion of the metal parts. Although a very thorough analysis, unfortunately the research does not conclude with a solution to the problem. The professional purchaser is already aware of the problem, with the recipe of non-certified MgO building materials and the knowledge that this will bring consequential losses in the future. It is impossible to mess with recipes having CE marking accompanied by a DoP, without any consequences for the CE certification. SINH Building Solutions is fully aware of the issues relating to the leaking of salty water on boards, with the amount of chloride and saw-dust in this product. With our unique recipe, we guarantee that the SINH™ board will not show the same problems that were described in this Danish study. Why buy cheap and waste money? A very common filling material for MgO boards is saw dust. This is a relatively cheap filler, which also fits perfectly in dry conditions. The producer can create more margin and/or guarantee low purchasing prices for the trader if he increases the amount of wood, which is at the expense of the amount of magnesium oxide powder in the recipe. These kinds of non- certified producers fail to show concern around the integrity of the board which may swell, mold or even start to rot. The same he can do adding big particle saw dust. A MgO board is an open material, which means it has good moisture ab- and desorption properties. The application of this material in ventilated facades, could have been correct if the chemical recipe contained the right mix of material. Above that we always recommend our customers to protect the boards for all kinds of weather conditions. Doing so the MgO board will become an underlayment board. We have found many glue- stucco- and paint companies such as: Innotec, Schönox, Ardex, Codex, Coba, Bostik, Strikolith, etc. who have tested our boards thoroughly with submersion and freezing-thawing scenarios with some suppliers even providing a warranty of 10 years. These companies also provide working instructions for the usage of their products. Options to finish the board are: stone strips, ceramics, cork, paint or plaster work. The SINH Building Solutions team invites you to add on sharing information about this subject and contribute to this discussion. We are keen to know how we can cooperate with your company to make successful use of this great material. Call us: +31 (0)88 374 8400, drop an e-mail or fill out our contact form below.